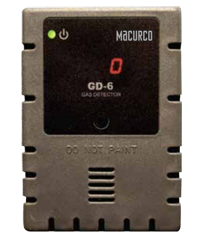 An adapter used to convert the 4-20mA analog signal from the Macurco 6-Series type detectors to a digital signal for use with multipoint addressable systems and DVP-120M. 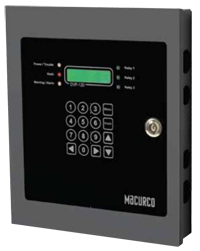 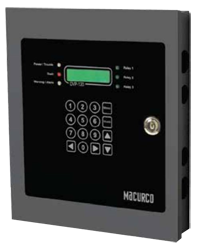 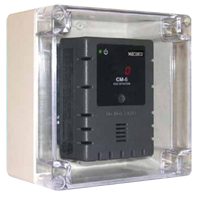 For use with Building Automation Systems, Control Panels or other Control Devices that accept Modbus communications. 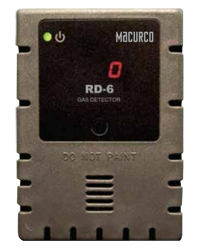 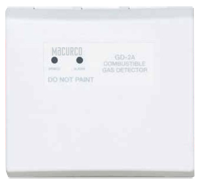 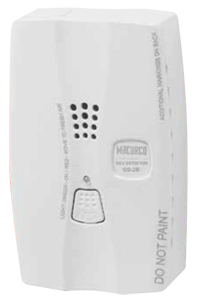 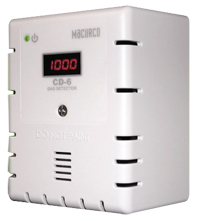 Portable Single-Gas Carbon Monoxide Monitor continuously monitors the ambient environment and notifies the user if the level of the target gas reaches the alarm set point for the monitor. 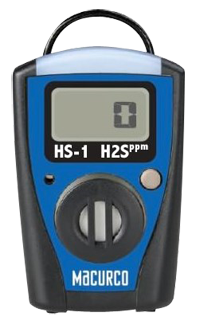 Available in three versions CM-1, HS-1 and OX-1 to monitor either Carbon Monoxide (CO), Hydrogen Sulfide (H2S) or Oxygen (O2). 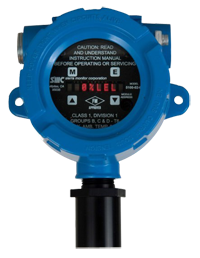 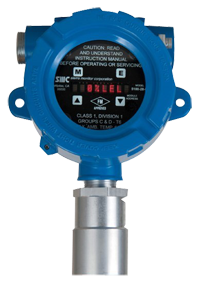 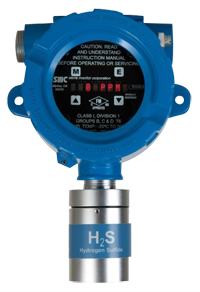 Portable Single-Gas Hydrogen Sulfide Monitor continuously monitors the ambient environment and notifies the user if the level of the target gas reaches the alarm set point for the monitor. 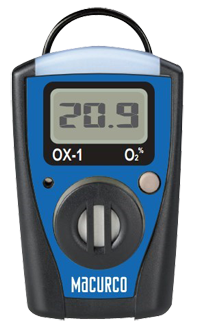 Available in three versions CM-1, HS-1 and OX-1 to monitor either Carbon Monoxide (CO), Hydrogen Sulfide (H2S) or Oxygen (O2). Portable Single-Gas Oxygen Monitor continuously monitors the ambient environment and notifies the user if the level of the target gas reaches the alarm set point for the monitor. 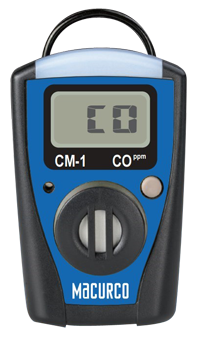 Available in three versions CM-1, HS-1 and OX-1 to monitor either Carbon Monoxide (CO), Hydrogen Sulfide (H2S) or Oxygen (O2). Areas where explosive concentrations of vapors may exist. 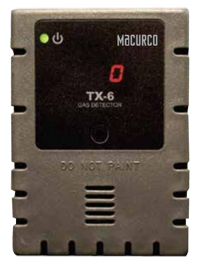 Provides a means to duct mount standard 4×4 type Macurco Fixed Gas Detectors: air tight enclosure, clear cover, hardware, exhaust tube and mounting template.